A Top Gun US pilot trained to fly fighter jets off warships has joined a lifeboat crew in the Highlands. Retired captain Ashley Rose spent 20 years in the American Navy patrolling the world’s oceans. She played cat and mouse, seeing off Russian fighter pilots in Western Pacific. Now she’s on call for rescues with the Dornoch Firth Lifeboat in the treacherous waters of the Moray Firth. 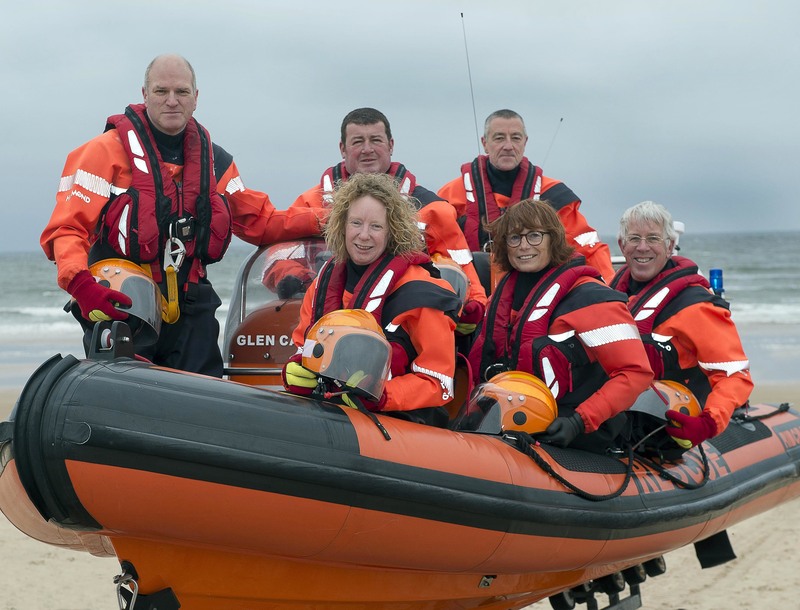 Ashley has joined the 14 crew members of the east Sutherland inshore lifeboat, the Glen Cassley. They regularly face 30-ft waves in their 15-ft craft. 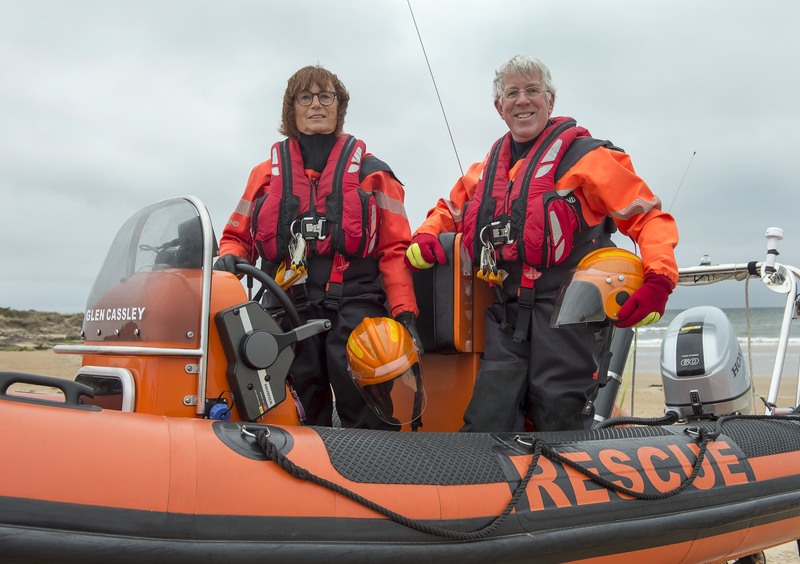 The 64-year-old and her husband Jerry, 66, from South Carolina, joined the independent Dornoch lifeboat team after seeing a poster in the town appealing for volunteers. They both spend summers in the north east resort playing golf at the Royal Dornoch course. “Being a crew member on a lifeboat in the North Sea is a world away from landing a jet fighter on an aircraft carrier,” Ashley said. “When I was playing cat and mouse with Russian jets, I never thought I would move on to crewing a lifeboat off Scotland. “I am privileged to be a member. But it’s not for the fainthearted. Helping to launch a boat into 10 ft waves into a stormy sea can be tough. “People get into trouble in the water in all sorts of weather. You have to be prepared for a call out any time, day or night. “I am honoured to serve with this crew of volunteers. 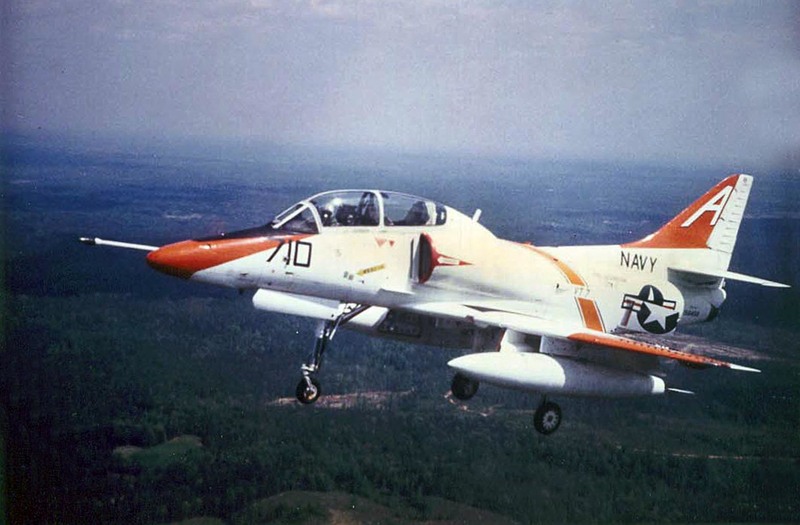 So is Jerry.” Ashley spent 24 years in the US Navy and flew fighter jets for 12. “When you are flying jets, training takes over. Your responses are finely tuned through months of practice,” she said. Russian jets are now being regularly intercepted by RAF fighters from Lossiemouth just along the coast from Dornoch. “There are many parallels with being a crew member on the lifeboat,” said Ashley. The lifeboat organisers are trying to raise £100k this year to upgrade its boatshed and install running water and electricity as well. Crewman Anthony Hope said: “We are delighted to have Ashley. “She’s a great asset and part of a top crew. “We are self-supporting and need to fundraise. “It’s our aim to reach £100,000 to upgrade the boatshed and install basics like water, electricity, and a changing room for crew.